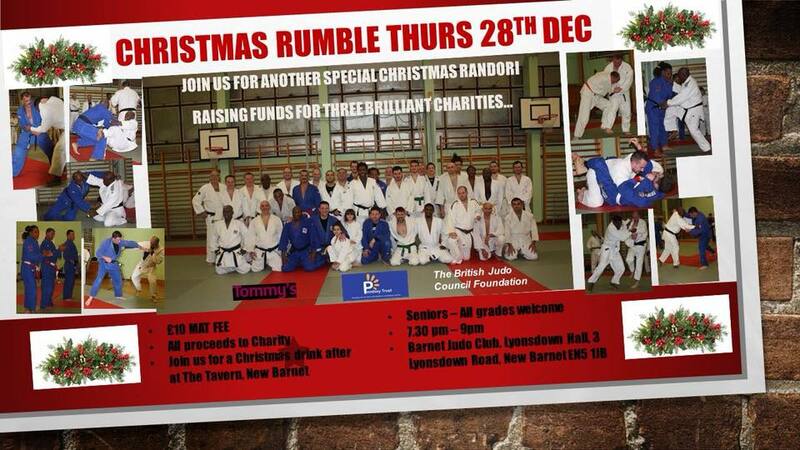 Following the success of last years event, the Christmas Rumble returns. Blow out the cobwebs, burn off a mince pie or two and end the year with a bang!  Hosted by Barnet Judo Club and open to all senior grades. Contact Dom Will, Stuart Wilkinson or Simon Mazzullo for more information.